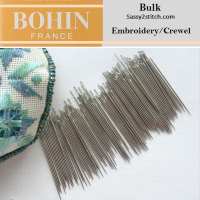 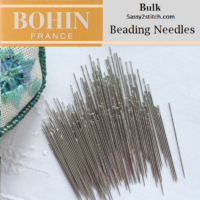 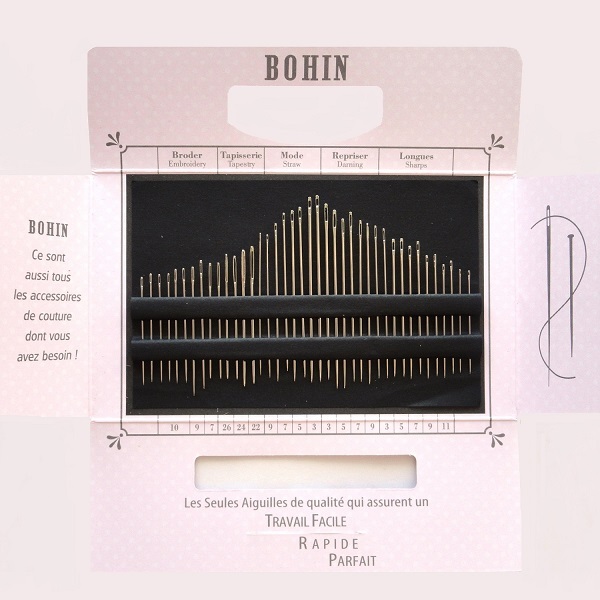 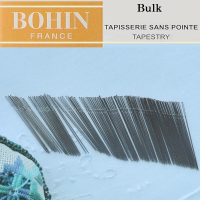 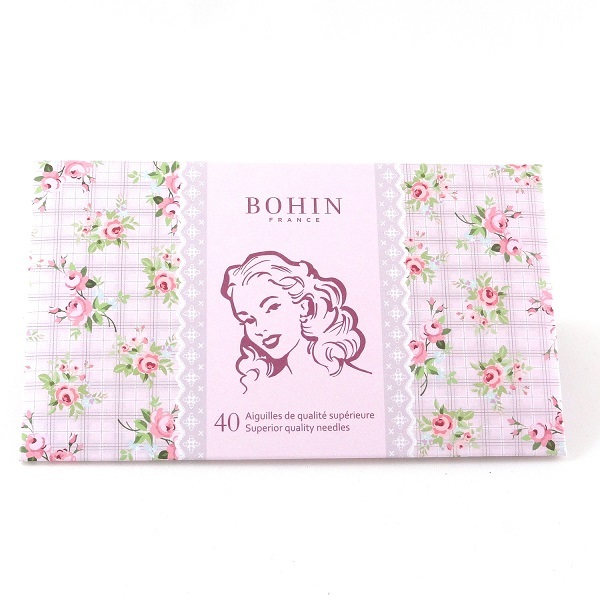 Bohins new, vintage inspired assortment books includes 40 assorted needles Embroidery, Tapestry, Straw, Darning, and Sharps. 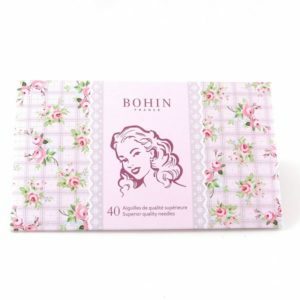 This beautiful cover is called “Marlene”. 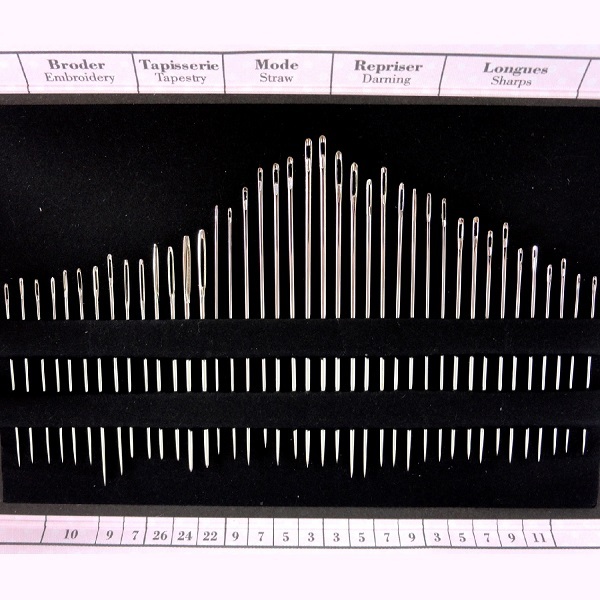 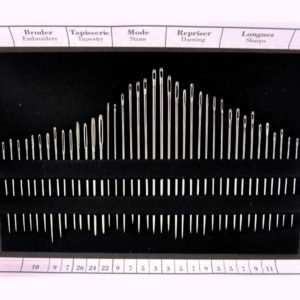 You not only get the needle selection; you get a needle guide and sizing chart for quick reference. 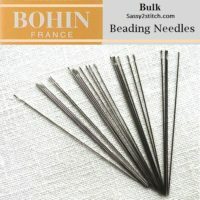 Top quality needles, made in France with Old World Traditions for 185 years.